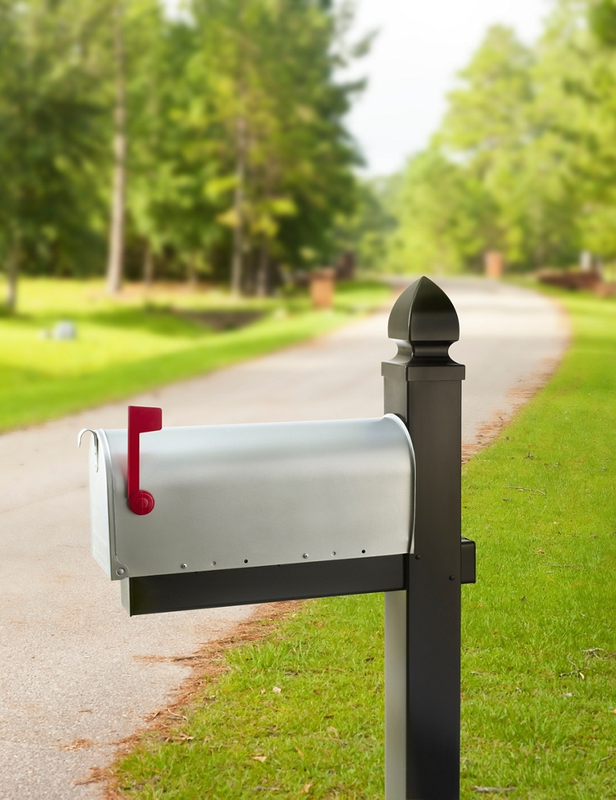 Give your mailbox an updated look with Krylon® Fusion All-In-One™. Remove flag and set aside. Using an all-purpose cleaner, thoroughly clean the mailbox to remove dirt, oils and dust. Use sandpaper to remove loose paint and to smooth imperfections. Following the instructions on the can, apply several light coats of Krylon® Fusion All-In-One™ Metallic Finish in Metallic Silver. Make sure the mailbox is completely dry before you reattach flag.